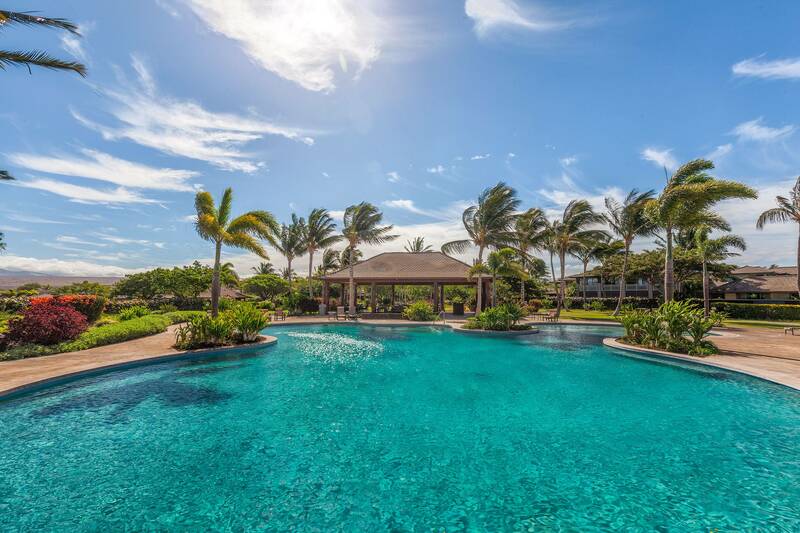 KaMilo is the newest Mauna Lani Resort development comprised of single-family and paired resort homes on the north end of the resort near the Fairmont Orchid. 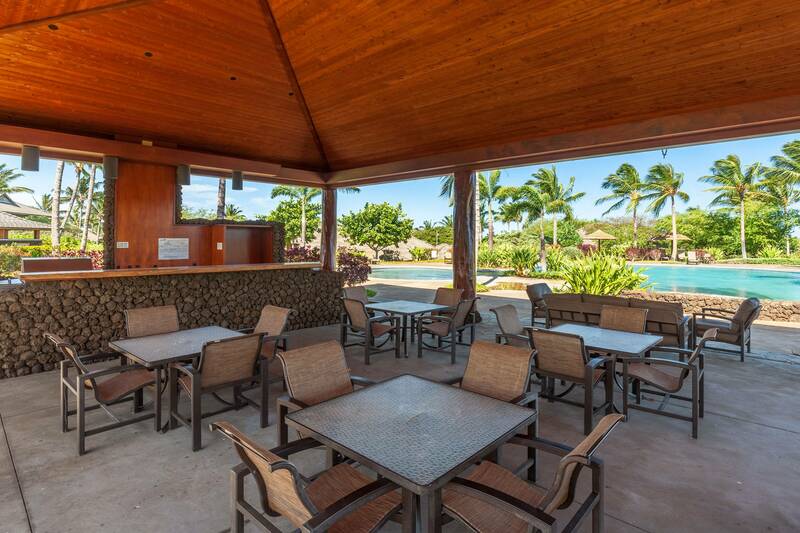 Conceptualized to evoke the laid back atmosphere of an old Hawaiian village, the KaMilo community offers the best of both worlds with private vacation homes where you can relax and unwind, plus a community recreation center that will exceed your expectations. Communal amenities include an adults-only lap pool, a private gym and an adults-only hot plunge. There is a second, larger family pool with a shallow end for small children, a hot tub and a large BBQ pavillion that can be reserved by guests. 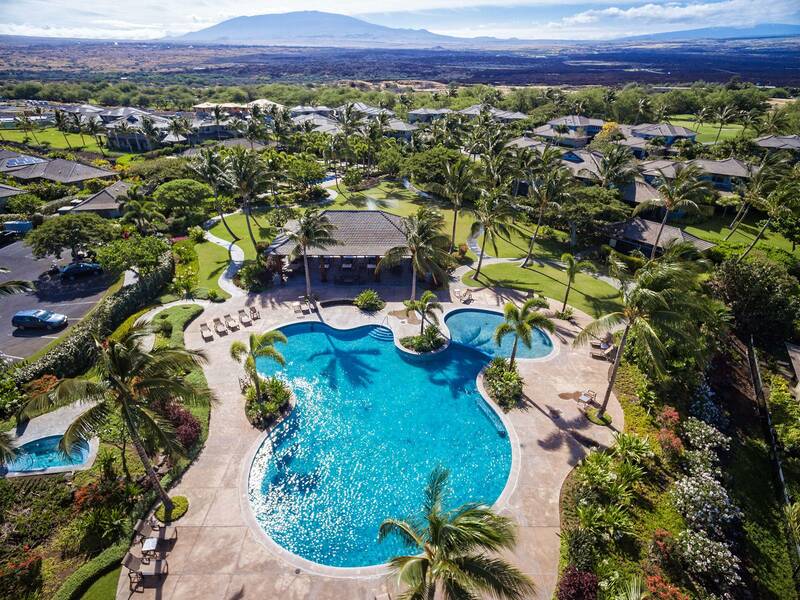 Views of the Mauna Lani golf course and the three volcanic mountains in the distance inspire tranquility at this authentic resort community. 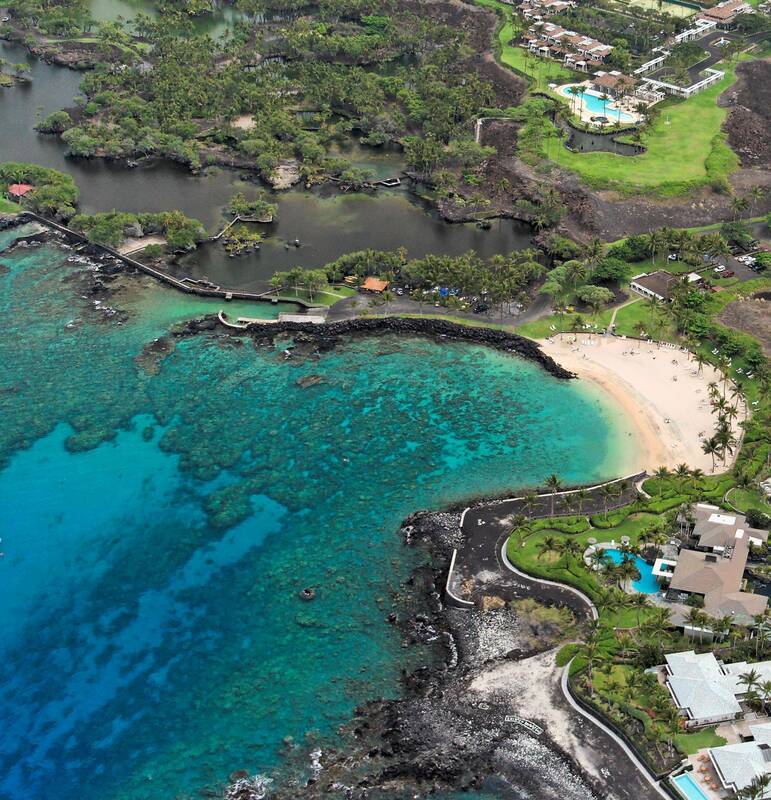 Please note: KaMilo at Mauna Lani is still under development and a rental of a unit (depending on location), may be subject to intermittent construction nearby in the future. South Kohala Management does not have access to the expected completion schedule for these projects nor can we guarantee that a unit will not be impacted by noise from future projects. However, please feel free to contact one of our Reservation Agents for a status update of possible construction nearby to a specific unit.